The all-inclusive Blue Haven Resort is situated on the island of Providenciales in the Turks and Caicos Islands. 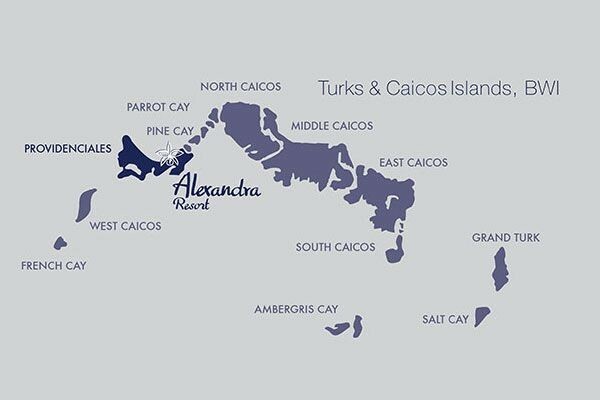 The British Overseas Territory lies just 575 miles south of Miami, and 425 miles south east of Nassau, Bahamas. 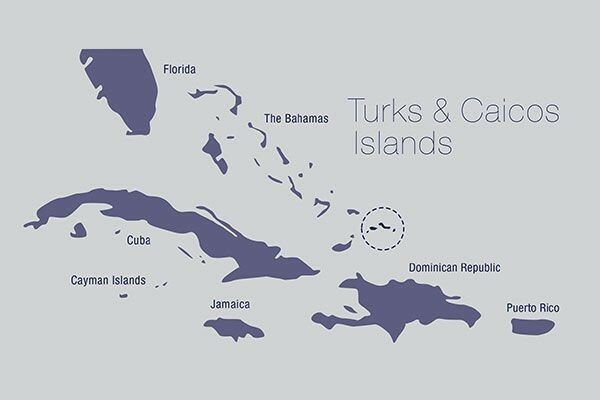 The islands are located just south of the Bahamas in the Caribbean. 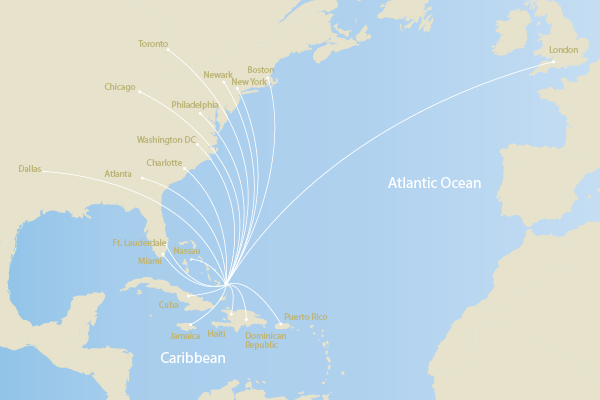 Most direct flights from East Coast gateways are less than 3 hours in length. 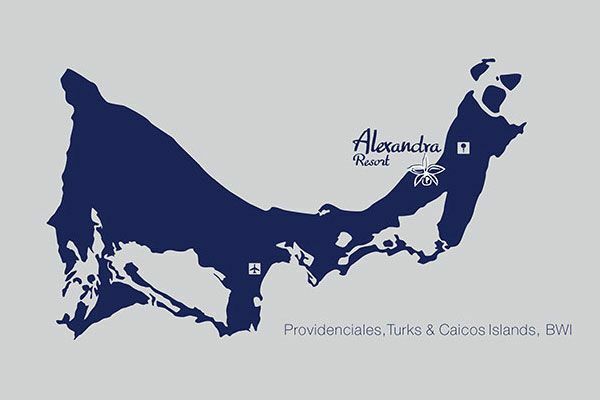 Providenciales Airport (PLS) is located just a 15-minute drive from Alexandra Resort.